What can I say? 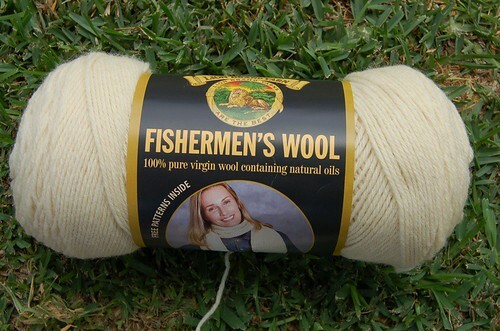 I absolutely LOVE wool! Does that make me yarn snob or fiber elitist? "Connoisseur of natural fibers" has a nice ring to it, don't you think. =) I know ... it's because I'm Dutch and grew up in the snowy-coldness of Michigan!!!! This is not my picture, but I have all these colors in my Stash! There are over 12 skeins of it in my stash ... yes, I love this yarn! Hey, if those Peak Oil people are right, I'll be ready for Armageddon! We may go hungry, but we won't be COLD. ETA - This yarn is GREAT for dyeing. I can have a huge rainbow of colors in my stash without putting out a lot of cash. Ha Ha Ha ... Sorry. I'm such a dork! This yarn is $1.99 each from Knit Picks. There are a lot more pricier yarns out there that are really nice but I am very content knitting and crocheting with these three. thanks for the reviews. i have used fishermans wool for a scarf for my husband (the sort of variegated one with dark brown). Is that what you use for dyeing? 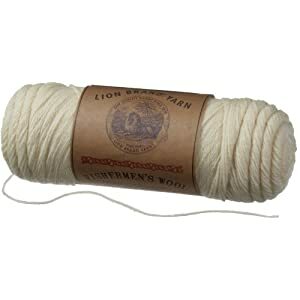 I just wish wool yarn weren't so expensive! I love your blog. Very intersting about the wool/acrylic thing. I made an afghan earlier this year with Fisherman's Wool and I really liked working with it. 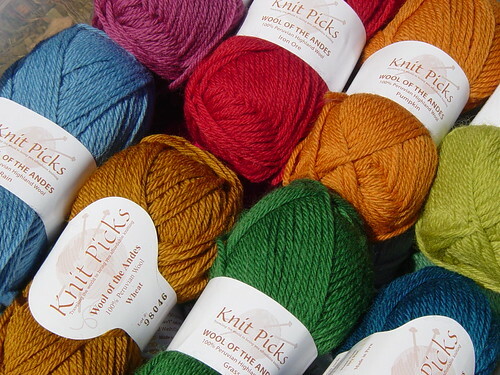 And anything KnitPicks is wonderful, especially WofTA. I just ordered some winter colors to make DH and I stockings. :) Happy Hooking!